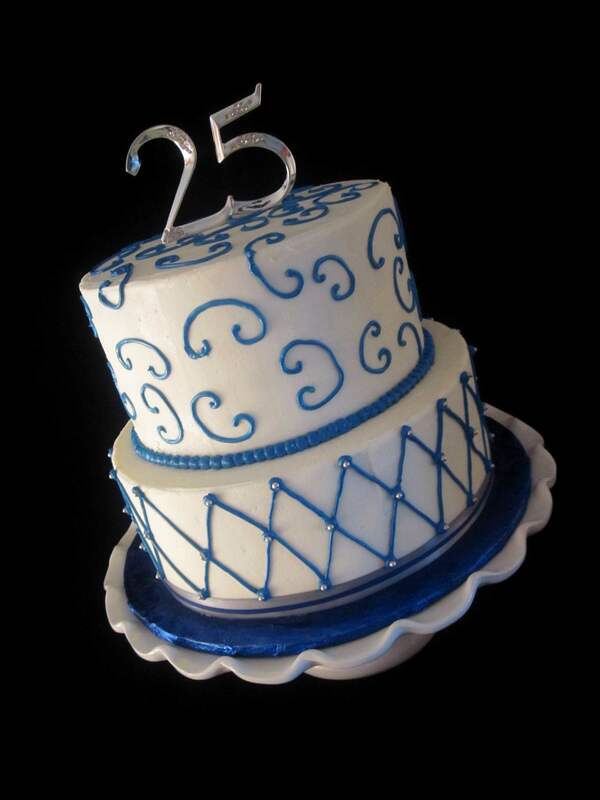 This two tier 25th wedding anniversary cake is iced in a vanilla buttercream and piped in a blue royal icing. 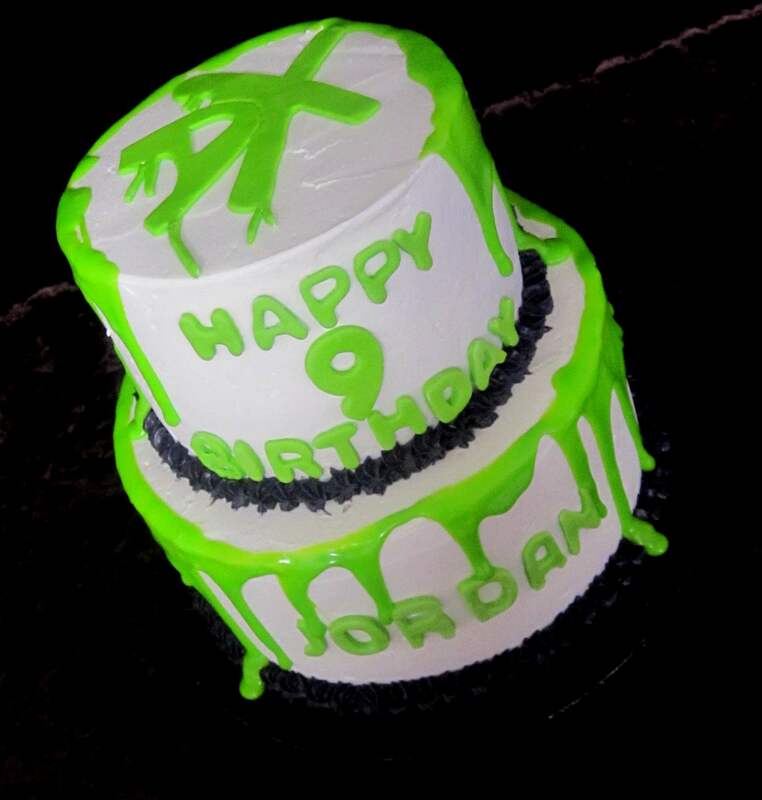 To order a cake call The Twisted Sifter at 859-285-0306. 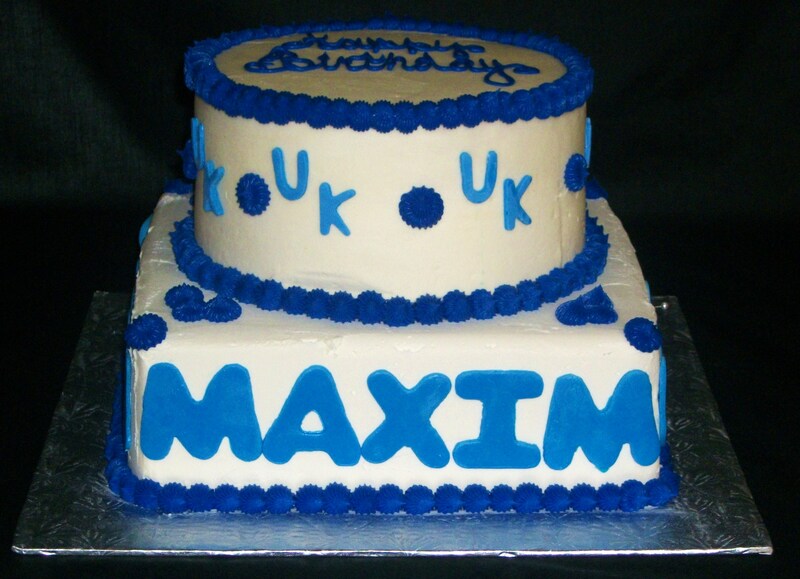 This two tier University of Kentucky birthday cake was created for the birthdays of the father and two sons. 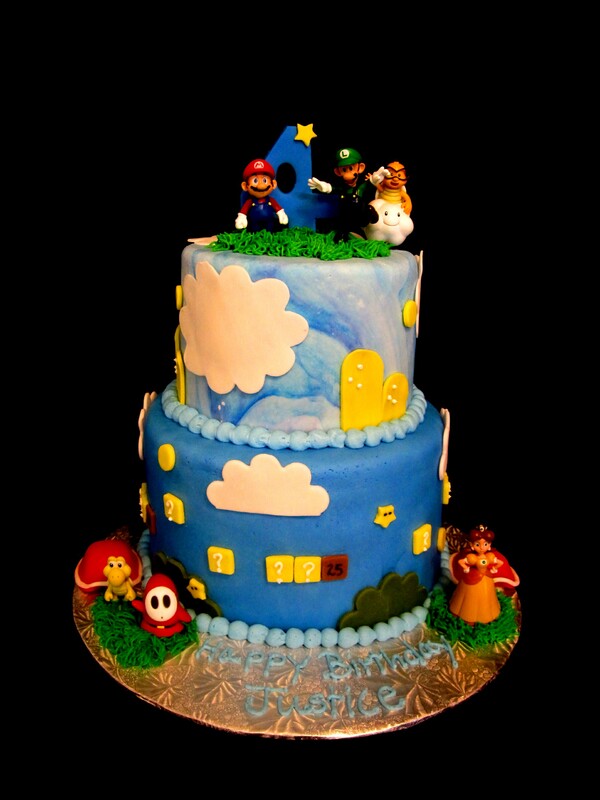 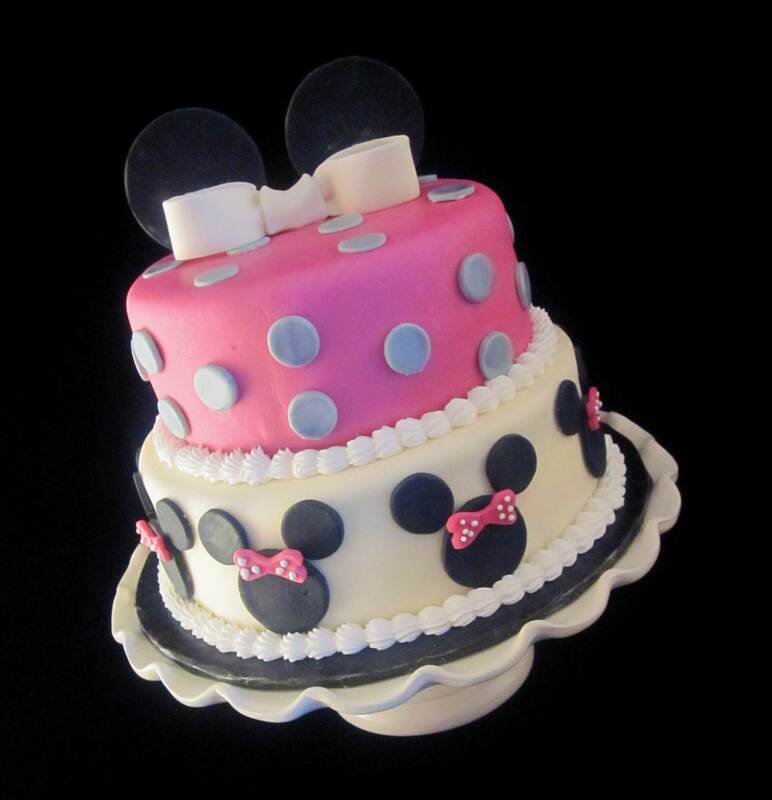 The cake is covered in marshmallow fondant. 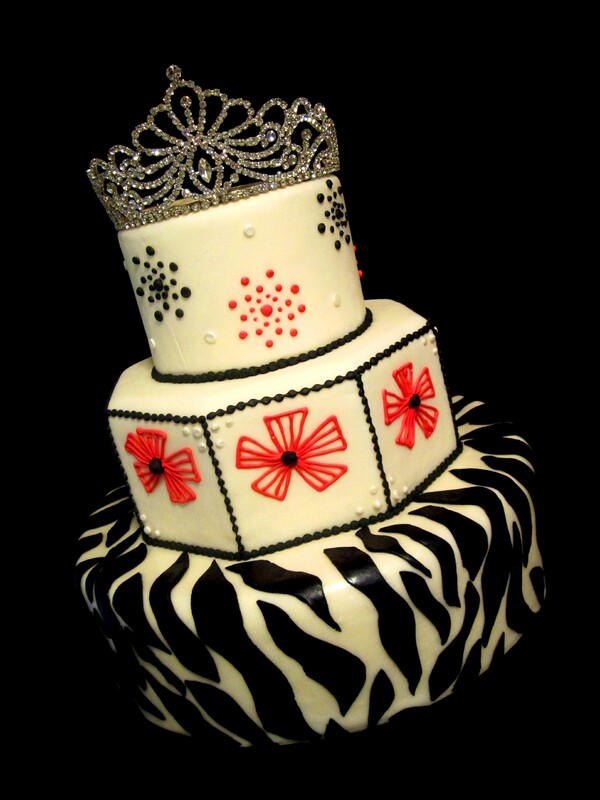 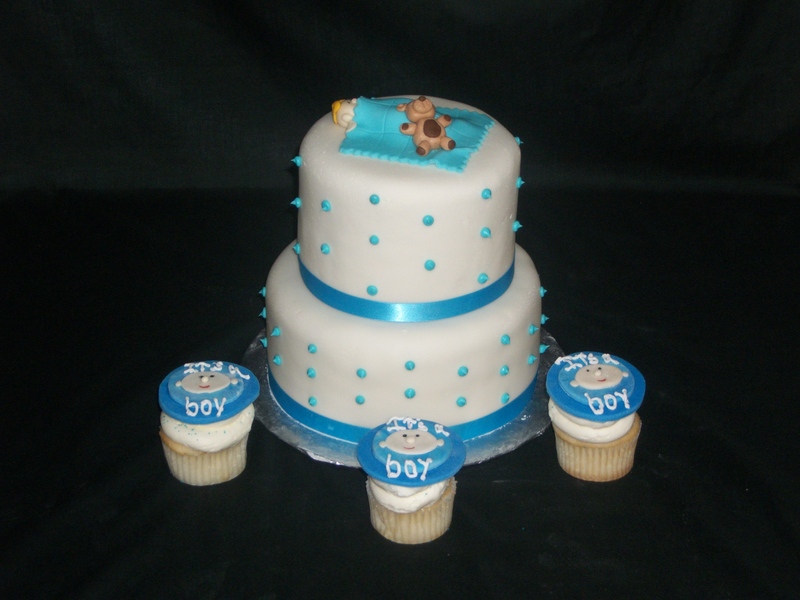 To place an order call The Twisted Sifter Cake Shoppe at 859-285-0306 or email TheTwistedSifter@yahoo.com.